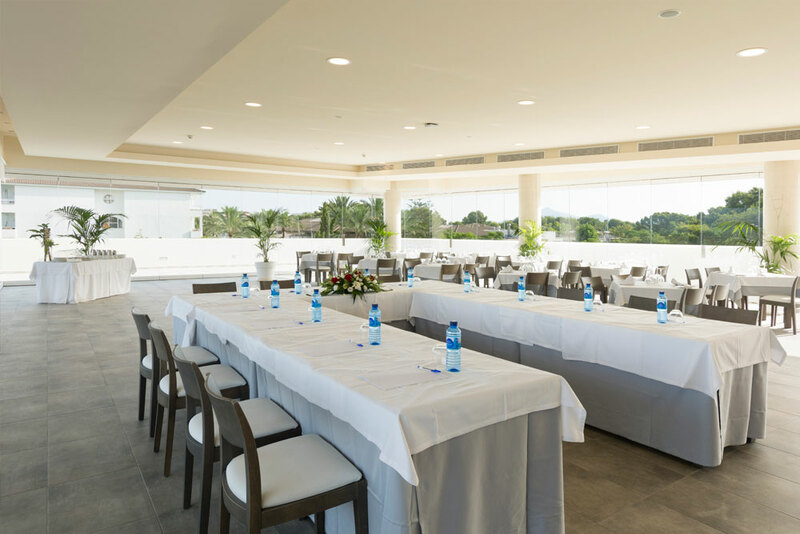 The perfect setting for every event. 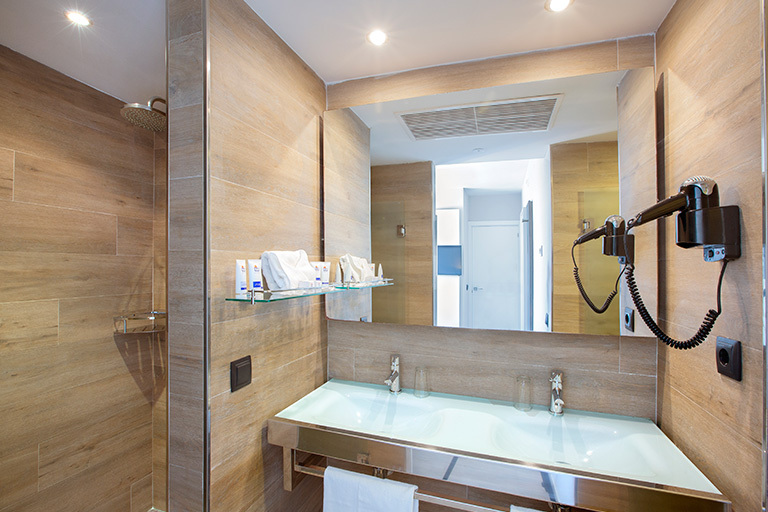 Pick yours. 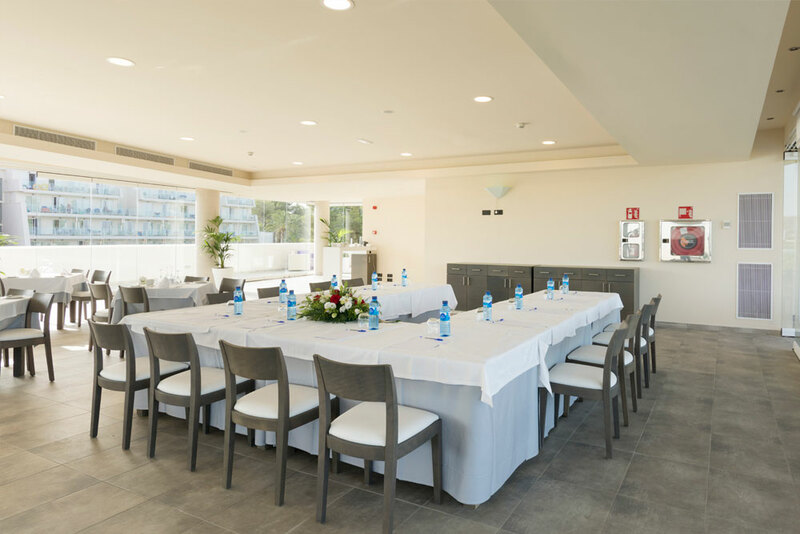 Mar Hotels have a great variety of facilities to welcome groups and to host all kinds of events. 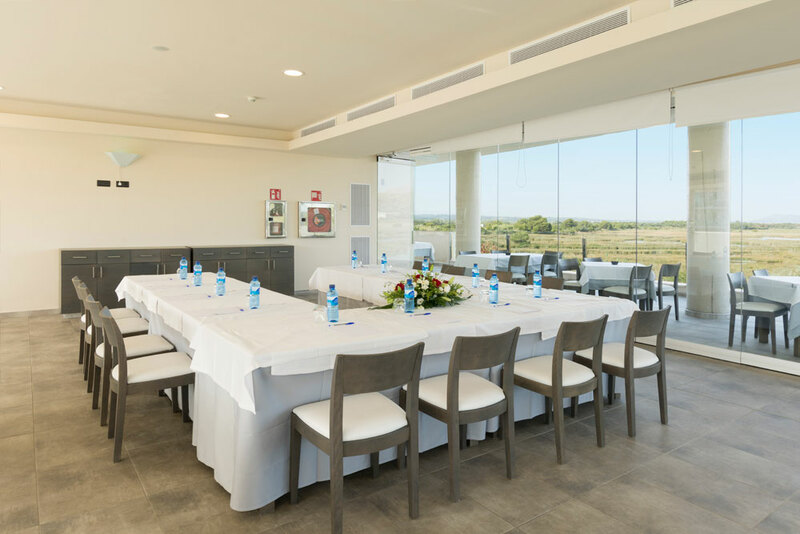 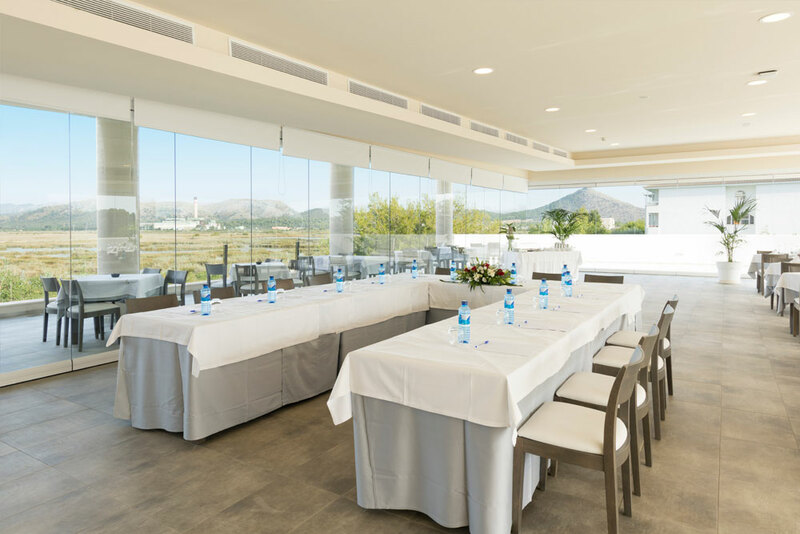 The hotels’ various meeting rooms and halls can accommodate anything from large-scale functions and conferences to small parties and private celebrations. 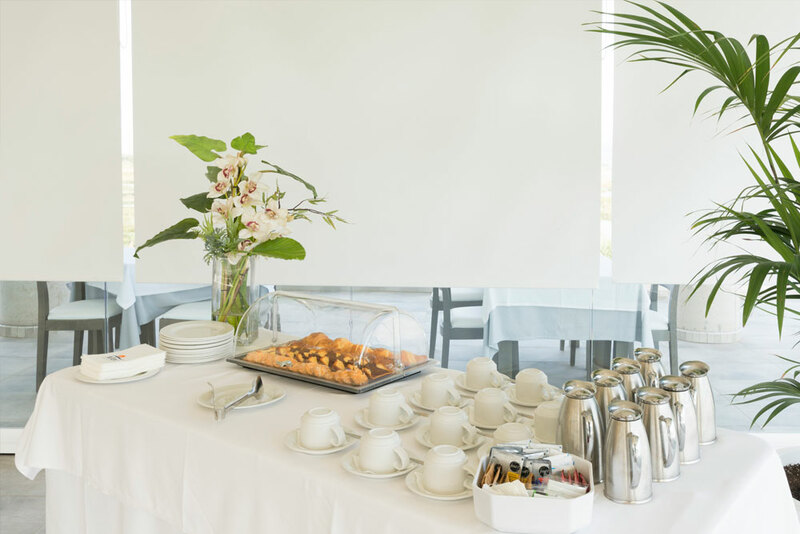 In addition, Mar Hotels places at your disposal a specialist team, so that every aspect of your event will be organised simply yet professionally - from the booking of flights, transfers and excursions to the arrangement of coffee breaks, meals or entertainment activities for attendees or guests. 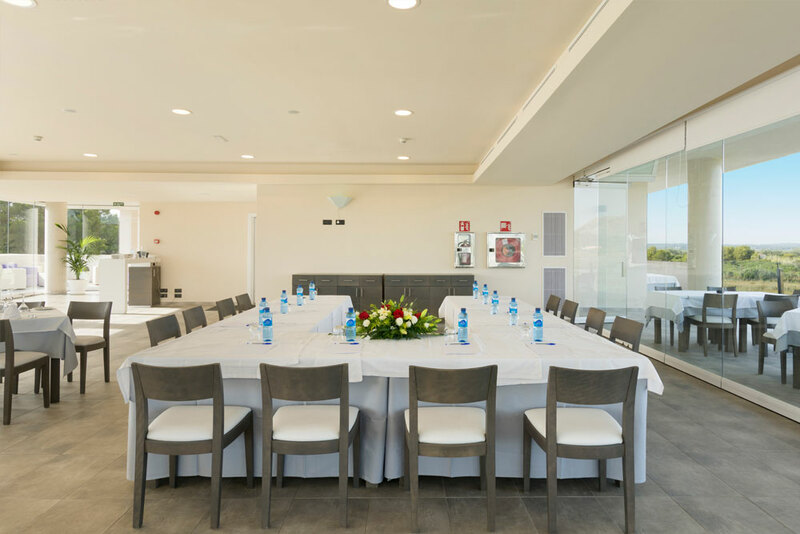 If you would like to arrange an event with us, you’ll find it turns out even better than you’d imagined. 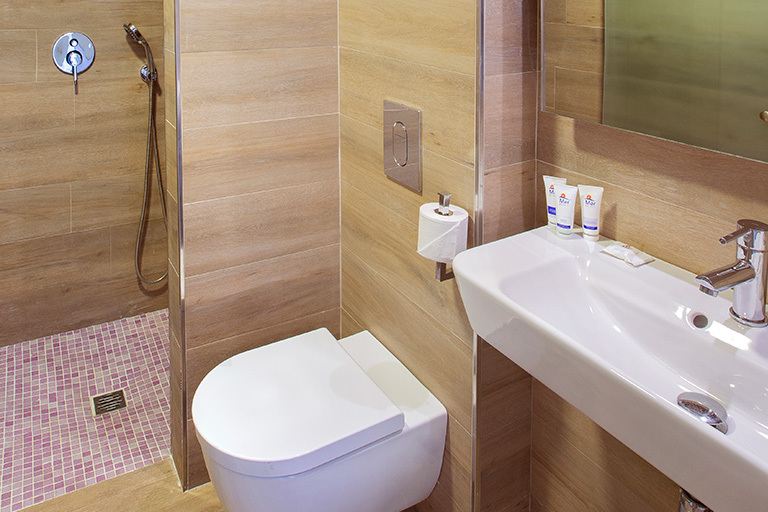 Just ask for a quote, and we’ll be delighted to assist you. 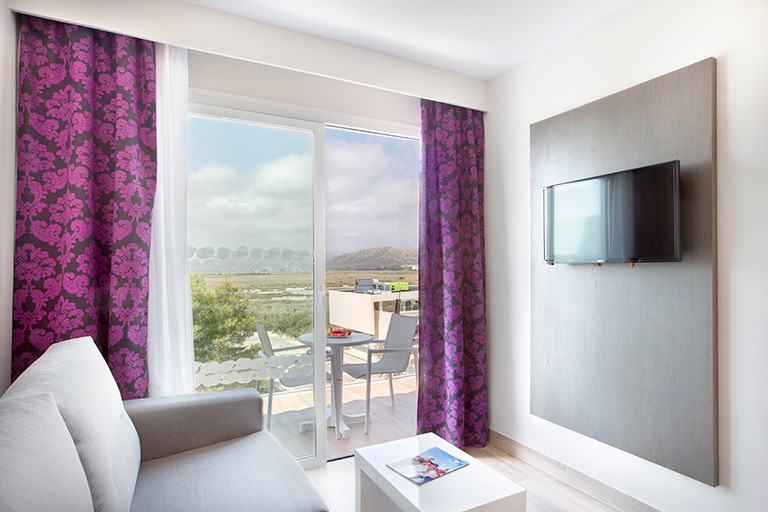 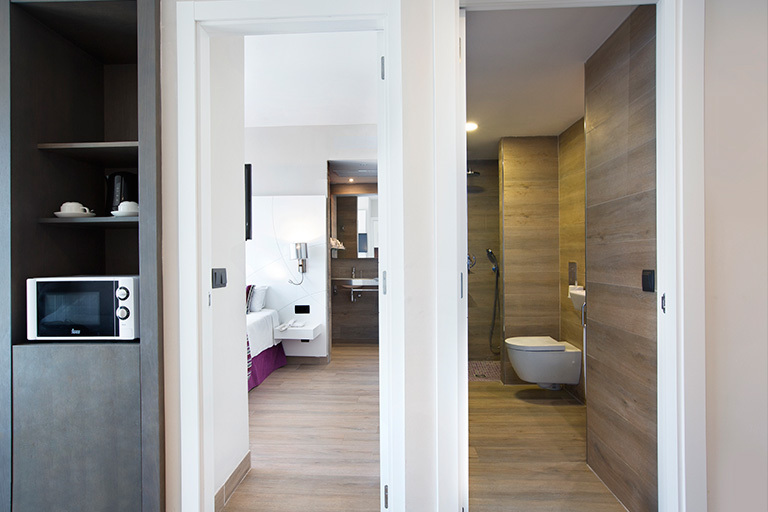 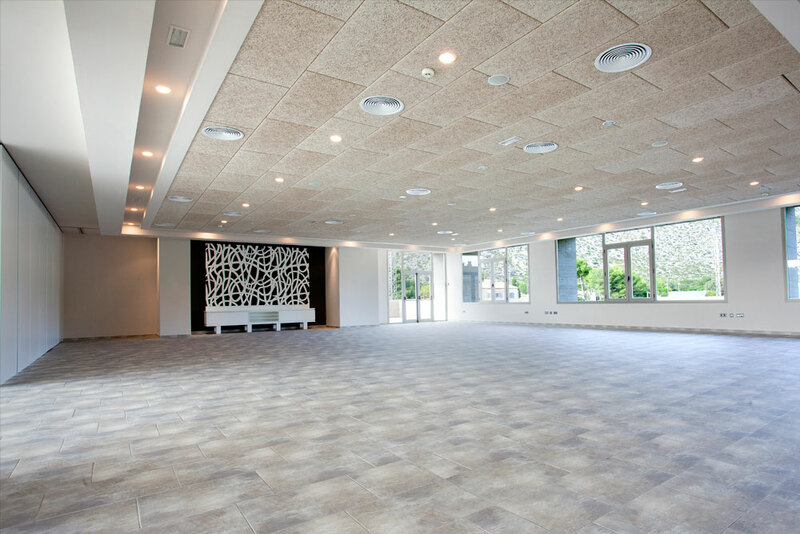 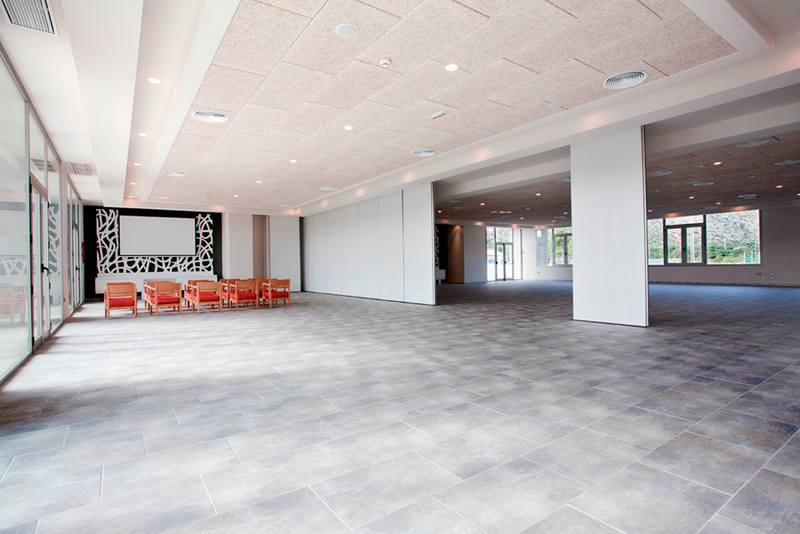 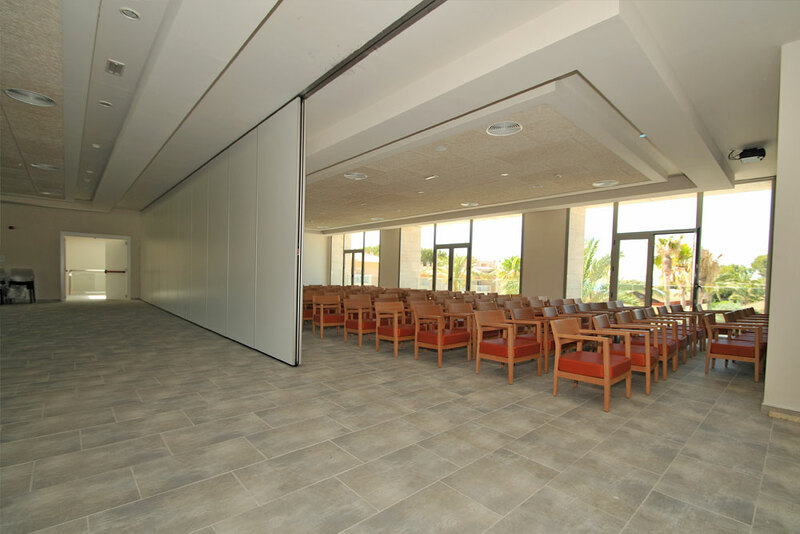 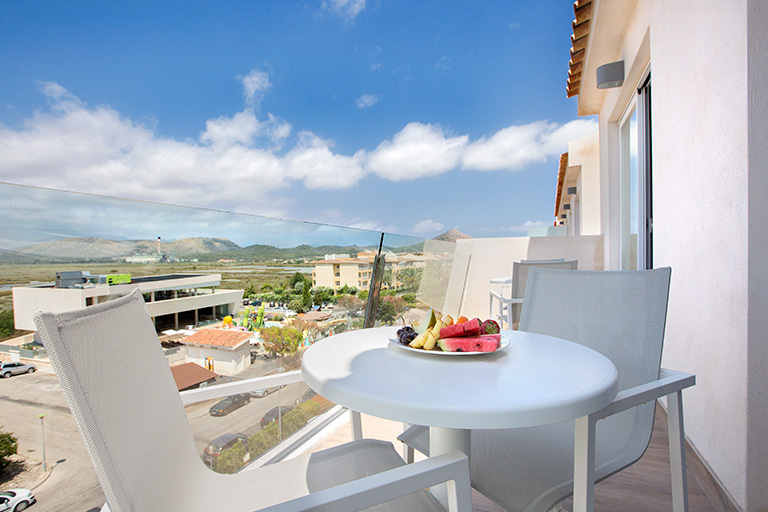 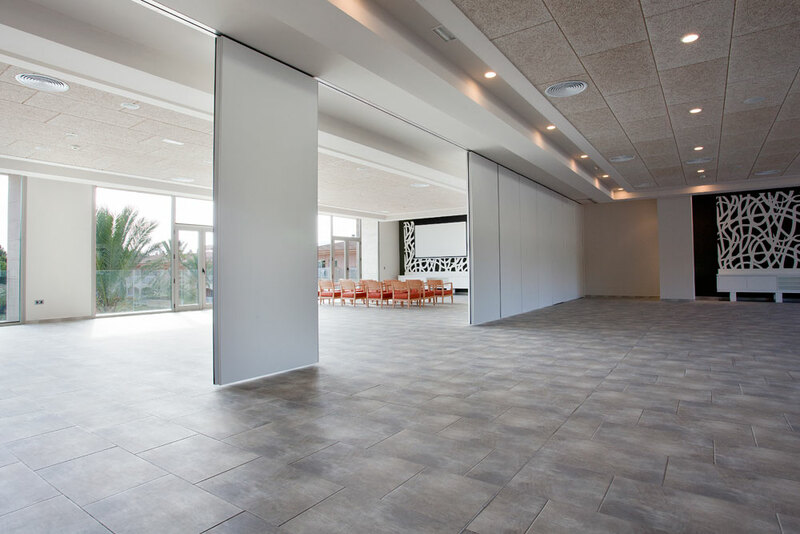 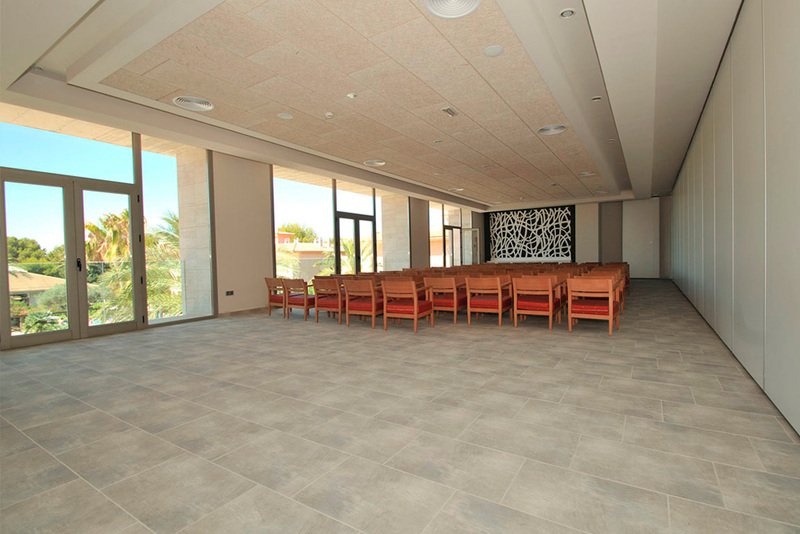 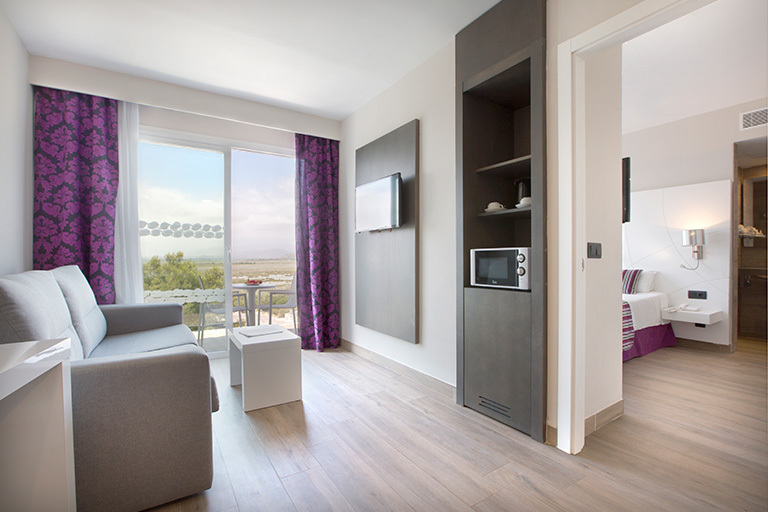 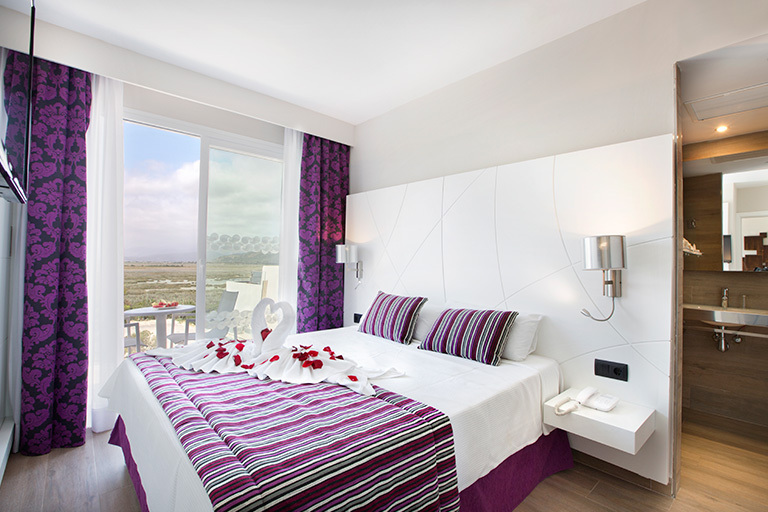 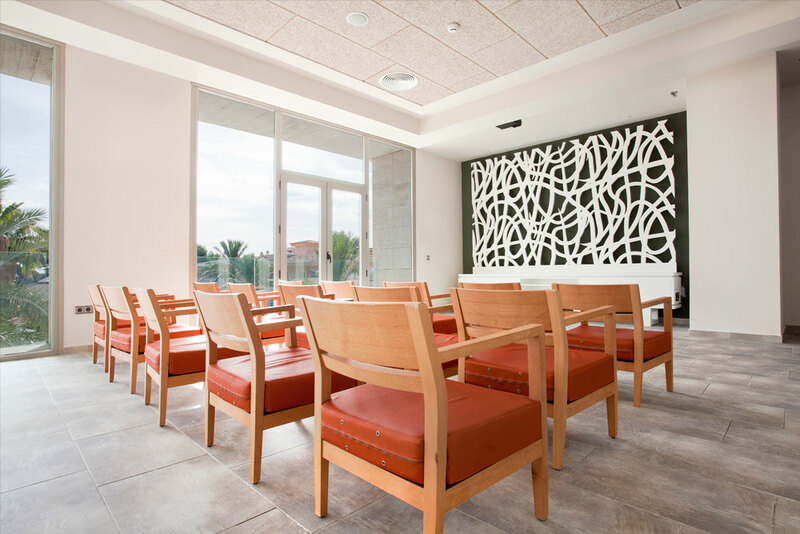 Meeting room (Mar Hotels Playa de Muro Suites) Room, with a surface of 90 m2. 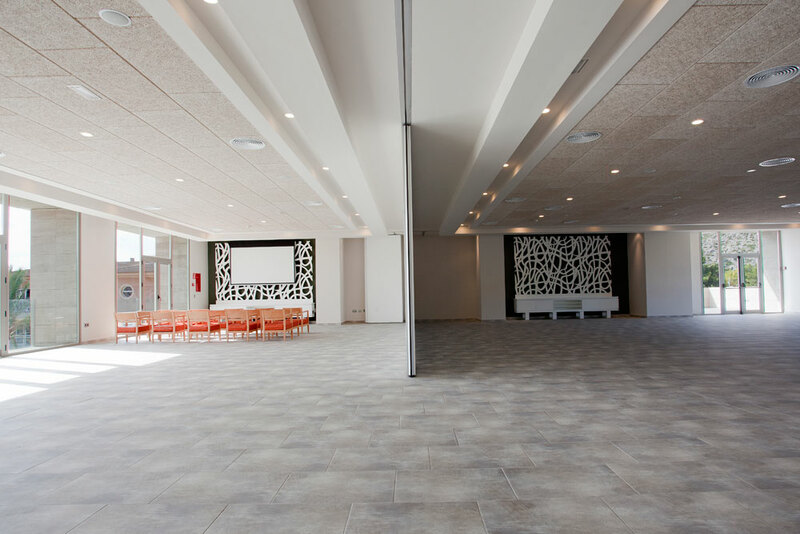 Meeting room (Mar Hotels Playa Mar & Spa) Room, with a surface of 90 m2.